These vegan breakfast cookies take just 3 ingredients and 15 minutes to make! Plus this recipe is great way to use up overripe bananas. I love oatmeal for breakfast but in the summer I tend to take a break. A bowl of hot oats is just not as appealing when it’s 97 degrees outside. 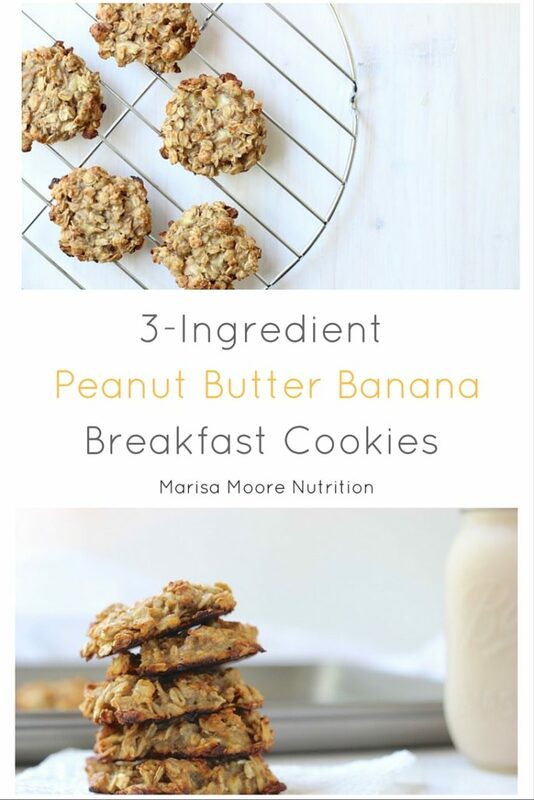 These peanut butter banana breakfast cookies are the best of both worlds. They make it easy to enjoy the same bowl of oats only it’s handheld. Plus the cookies can be made ahead. 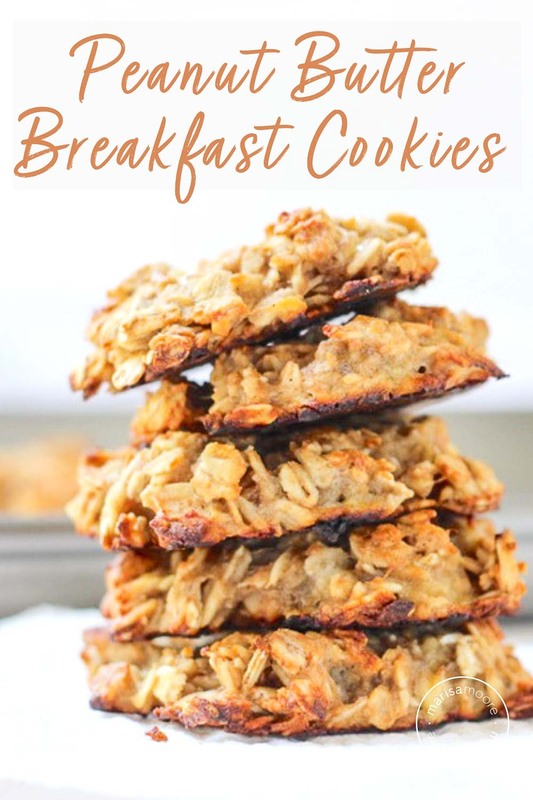 They make a great grab and go breakfast and are good for both kids and adults. 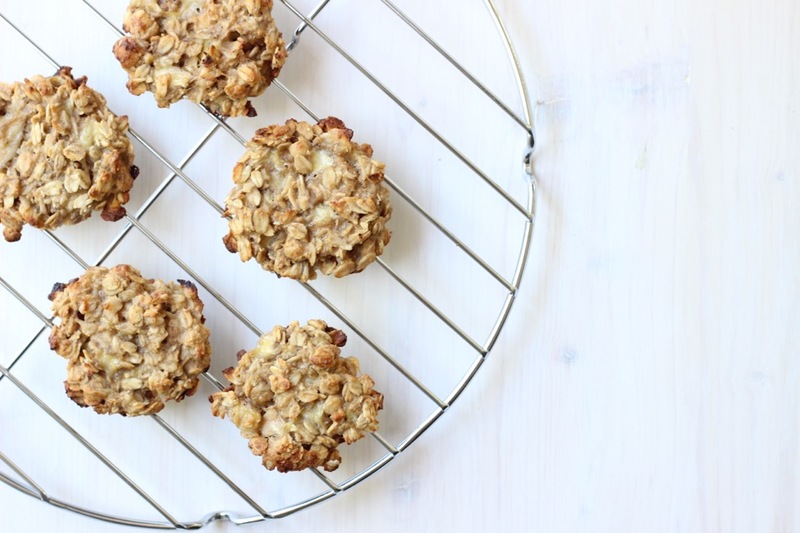 These 3-ingredient breakfast cookies have no added sugar. Natural peanut butter is just peanuts and salt – so no sugar there. The banana delivers the sweetness. Be sure to use a very ripe banana – one with way more brown than yellow – so you get the best flavor. If you accidentally use a banana that’s not quite sweet enough, add a drizzle of maple syrup or your favorite sweetener to the mix before baking. 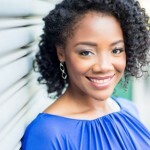 I found the original recipe on one of my favorite sites, Cooking Light. I saw them make their Banana Bread Breakfast Cookies and didn’t believe just 2 ingredients would work. But in some magical way – it does! And as I am a huge peanut butter & banana fan, I thought to put the two together in my version of the cookies. I like to make them on a Sunday night and store them in a sealed container in the pantry. I’ll grab one for a snack or as an easy breakfast with tea. I’ve even popped them into the toaster oven for a toasty, warm cookie. This recipe is a good base. Add cinnamon, dried blueberries or chocolate chips to make them your own. Try it out and let me know what you think! These vegan breakfast cookies take just 3 ingredients and 15 minutes to make! Preheat oven to 350°F. Lightly spray a half baking sheet with oil. Add the oats and peanut butter. Mix. Roll, then flatten 10-12 small cookies (5-6 large) and place on the prepared baking sheet. Bake at 350°F for about 12 minutes or until the cookies are golden brown, as shown. The cookies will keep for a few days in a sealed container. Enjoy them warm from a toaster oven or at room temperature for a quick fiber-filled breakfast! Thanks for that, I love it:) I've played a bit with the recipe, and added maple syrup, shredded coconut, berries, vanilla extract, cinnamon, and it came out delicious! These are delicious! I added some cocoa powder and vanilla, and it really gave them an amazing flavor. Great recipe! These were a decent quick and easy healthy snack. . I added vanilla the the mix and after cooked, I spread a no sugar strawberry preserve on top, then dipped em in almond milk. Not too shabby. I was sceptical, but these are amazing. I was looking for no added sugar cookie options and bingo. They really taste nice. Thank you for the recipe. These were quick and easy! I used almond butter instead of peanut butter and added some coconut flakes and cinnamon to experiment a bit. They were delicious!